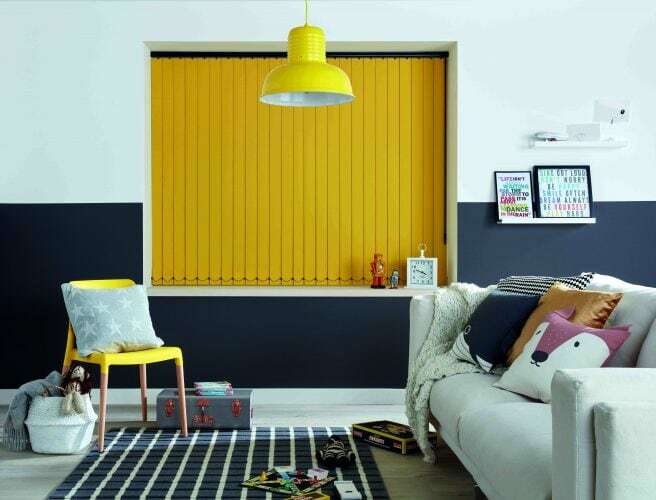 Blackout blinds can be practical and stylish – and we make them especially for you. 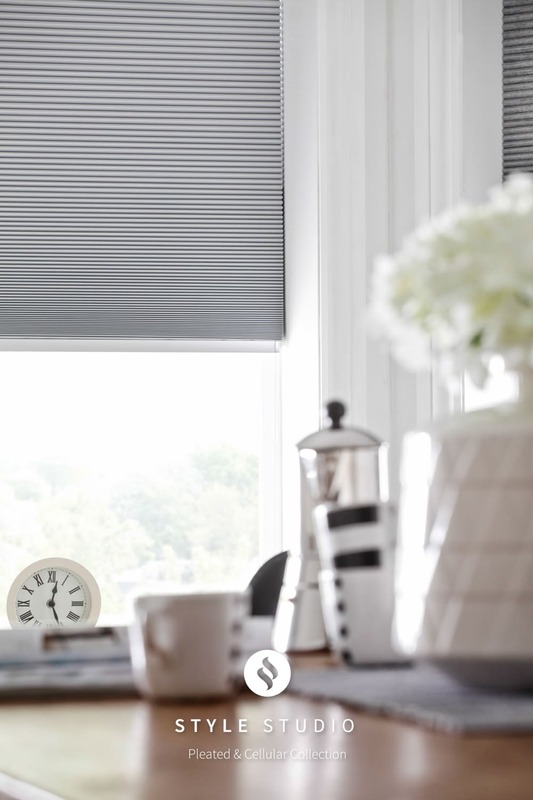 Blackout blinds are a stylish AND practical solution. 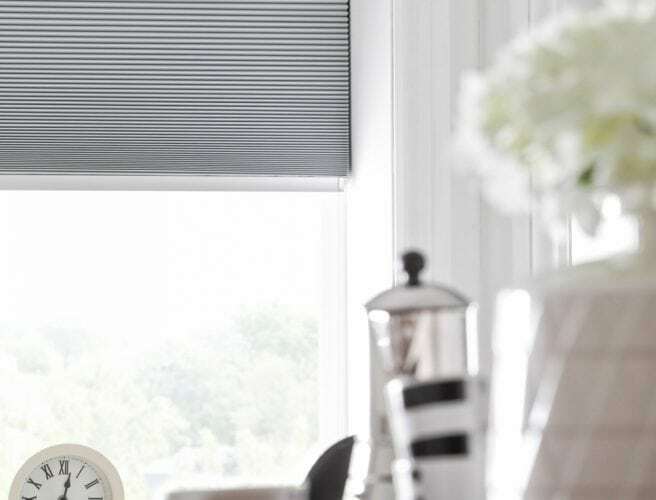 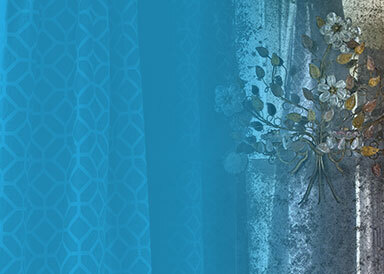 There is a huge range of fabrics to choose from – in colour, design and texture. 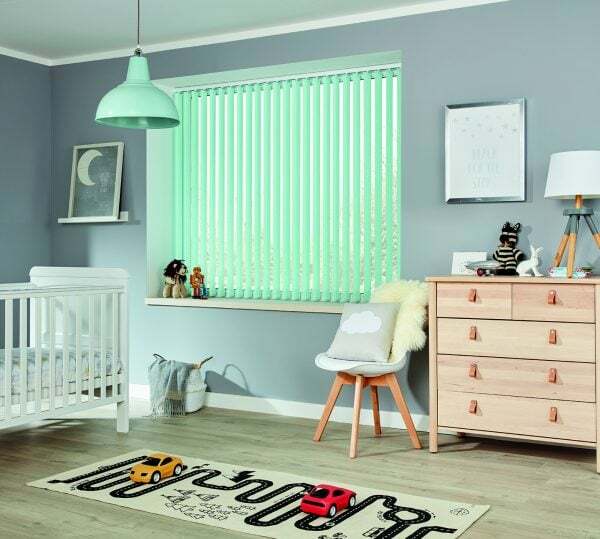 There are plains, patterns, textures, lovely children’s designs and also a fantastic range of adult designs – such as chenille and shot silks – for that luxurious boutique hotel effect. 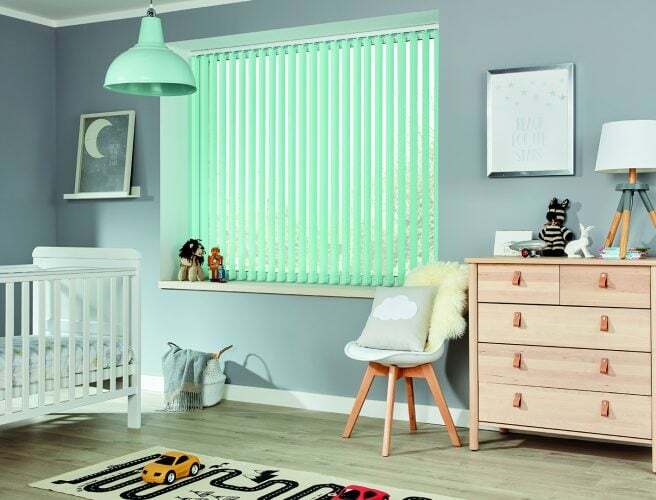 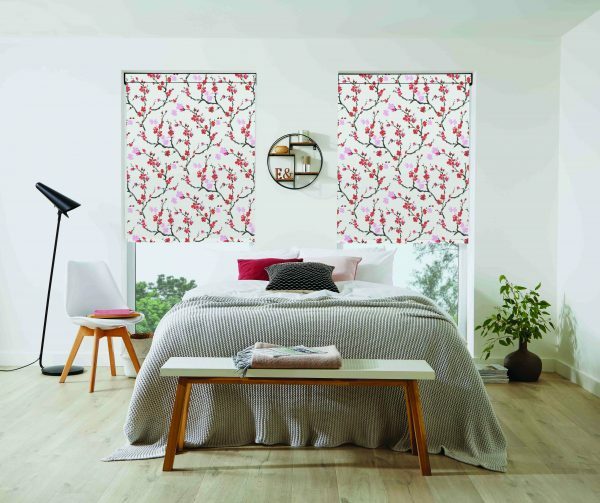 Blackout blinds are particularly good for children’s bedrooms, helping children to sleep during the lighter summer months, much to the relief of tired parents! 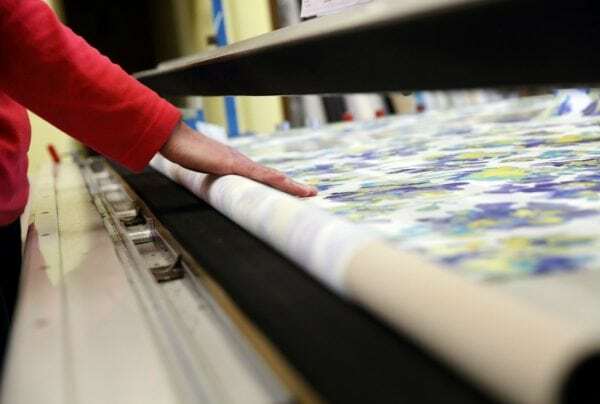 Night workers also appreciate the light reduction properties. 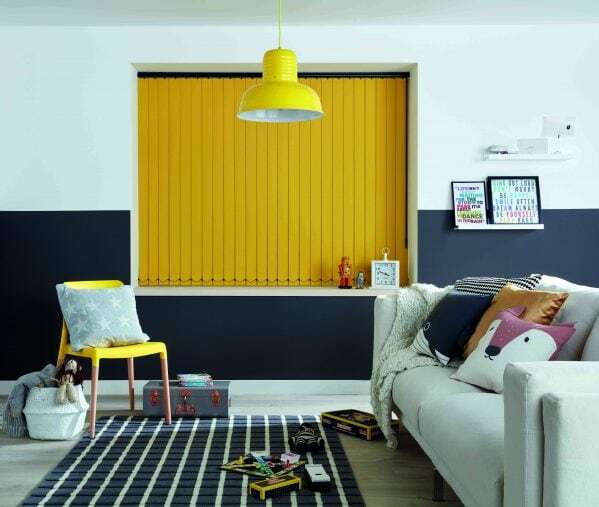 Blackout curtains and shutters are also available. 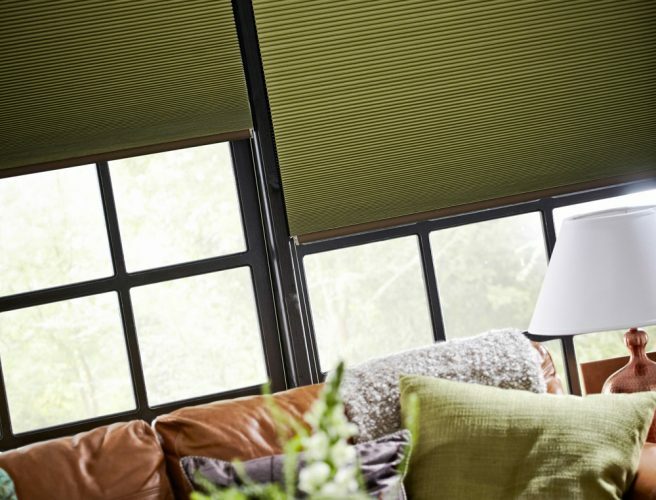 Blackout blinds, curtains, and shutters are made locally in East Anglia. 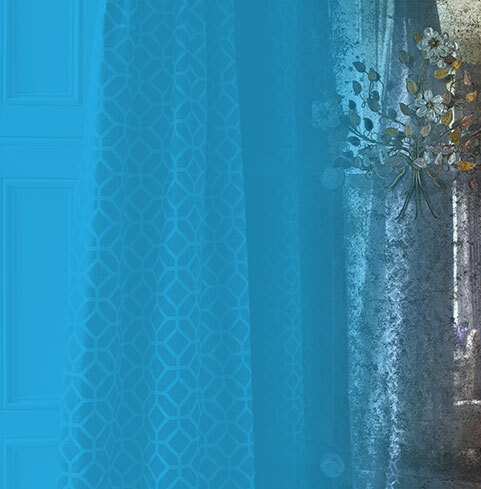 We will visit you to measure up, discuss your fabric choice, and, once they are made, we will return to fit them for you. 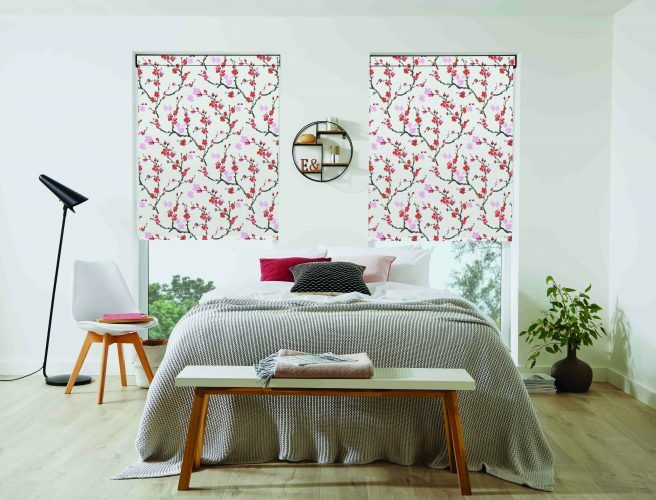 Book your appointment online, call 01603 334085, or visit one of our showrooms.